Apple's newest smartwatches rarely go on sale, and when they do, discounts aren't that big at all. Usually, a good Apple Watch Series 4 deal means that you'll save around 50 bucks, but if you want to score a much better deal, you'll have to make some compromises. The first one would be to go for an open-box Apple Watch Series 4 instead of a brand new one. Best Buy will make it worth your while since you'll save as much as $145 on various Apple Watch Series 4 models. An open-box smartwatch means that it has no physical flaws, scratches or scuffs and that it will ship with all original accessories plus a warranty. In order to take advantage of Best Buy's offer, you have to scroll down until you see the “buying options” at the bottom of the page. 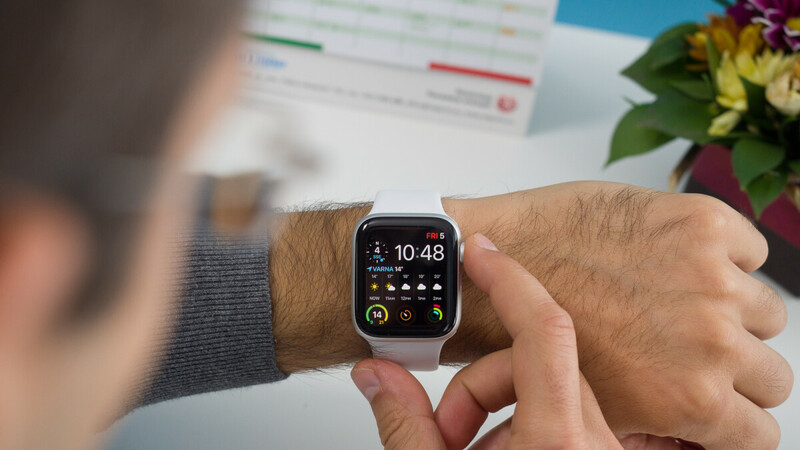 The open-box deals include both the GPS and cellular versions of the Apple Watch Series 4, but prices vary greatly. For example, the cheapest that you can get cost $359, while the most expensive is priced to sell for $747. Even at 360, about 150 too high. Being that there’s no competing smartwatches, because Series 4s hardware, software, and design is above and beyond the competition, I’d say its about right.